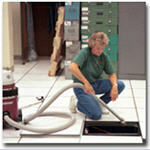 Why Invest in Data Center Cleaning? Is It Really Critical to Professionally Clean My Mission Critical Facilities? 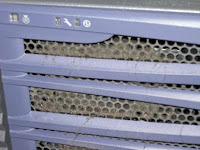 Data Center Cleaning is NOT about the aesthetic appeal of a clean, dust-free environment. Rather, investing to maintain a clean data center is a vital service that can sustain the maximum operational life span of IT infrastructure equipment. The primary benefit to professionally cleaning a data center is increased reliability, up-time, and extended IT infrastructure life. 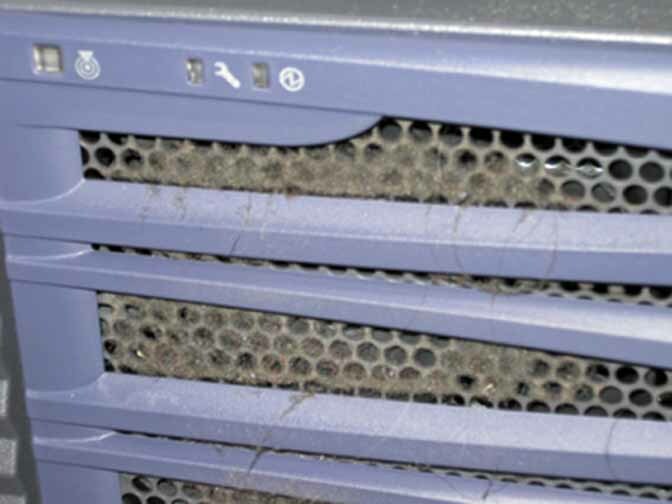 Dust and dirt buildup at the server fan air intake can cause fan failure or static discharge inside electronic equipment. By eliminating dust and dirt buildup, system reliability and up-time is ultimately increased. 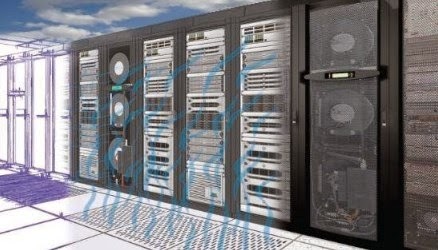 In addition, by eliminating dust and dirt buildup, the thermal output of server and storage components can be reduced and, therefore, reduce cooling requirements. 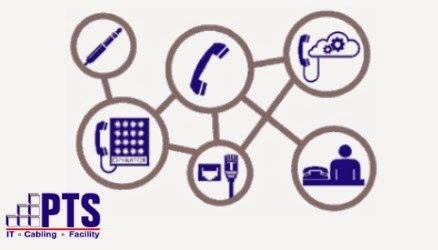 PTS Data Center Solutions experienced cleaning crews are well aware of the caution that must be employed in an active data center environment during regular cleanings. After data center construction is complete, PTS will thoroughly clean above and below the raised floor paying particular attention to components that have a strong attraction to dust. In addition to post construction cleaning, PTS strongly recommends regular cleanings throughout the life of the data center. Learn more here or contact PTS at 201-337-3833. 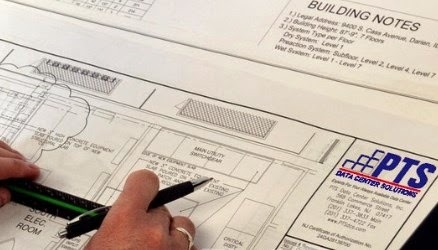 Typically PTS focuses on high tech design considerations and solutions for your data center, computer room, server room, or network operations center. However, we are extremely impressed with the performance of the CleanZone Premier solution from UK Company, Dycem. The product is designed to attract, collect, and retain contaminating particles which collect on your shoes before you enter the mission critical room. To learn more about how Dycem products work, check out the PTS Data Center Design Channel Dycem video, click here or contact PTS. Spring is here. It’s the time of year when people throw open the windows, pull out the dust rags and fire up their vacuums for a burst of Spring Cleaning. This annual household ritual serves as a good reminder of the importance of regular cleanings within the data center environment. Regularly scheduled site cleanings help to keep the data center environment free of dust, dirt and other particulates that can harm your operating systems and create health risks for employees. 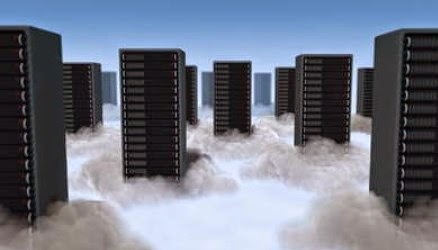 Particulates circulating within a data center can accumulate and interfere with electronics causing a variety of potential problems, including media errors and data loss. A good rule of thumb is to schedule data center cleanings on a quarterly basis, or when particulate counts exceed the standards set by ISO 14644-8 or ISO 14644-9. By sticking to this cleaning routine, companies optimize the performance of data center equipment while cutting down on the cost of repairs. When you compare the cost of regular cleaning sessions to the overall financial investment in your data center, it’s a smart buy. Don’t grab a broom and dustpan just yet. 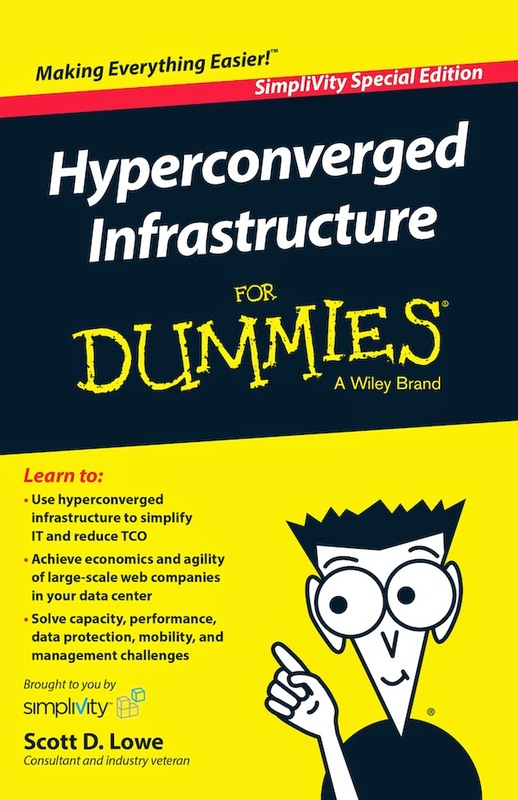 While it’s good to clean both houses and data centers on a regular basis, that’s where most of the similarities end. Cleaning a data center is a delicate process that requires the services of highly-trained professionals who know how to safely handle mission critical equipment. Check the company’s references. In addition to the quality of the service, you want to make sure the company has experience dealing with facilities that are similar to your own. Makes sure the company is insured for damages caused during the cleaning process. If an accident occurs, are you protected? Evaluate the experience and training of the cleaning crew. For instance, are they trained to provide services per the requirements of International Standard ISO 14644? Review the company’s cleaning methods to see if they use HEPA filtration vacuums and chemicals that are safe for use with electronics systems. Be clear about your expectations for the service and establish parameters for cleaning. Will the technicians move equipment? Will they clean the sub-floor or above each rack? Are certain areas off-limits? What’s included in the service? Look for a cleaning service that offers availability that meets your needs. In addition to yearly cleanings, will they be available for daily maintenance activities or in the event of an emergency?